The conceptualization of vaping in the United States has been around since 1930 when Joseph Robinson obtained a patent for an electric vaporizer, but it’s unclear whether the device was ever manufactured. Throughout the decades, there are various inhalers proposals that worked with vaporization and physical propulsion methods until the first commercial e-cigarette took off in China in 2003. The market grew rapidly spreading through Europe and into the United States in 2006 when the first import ruling was created in the US Customs and Border Protection database. It takes decades to legitimatize vaping in the United States and across the world. US vaping is here to stay by popular demand. 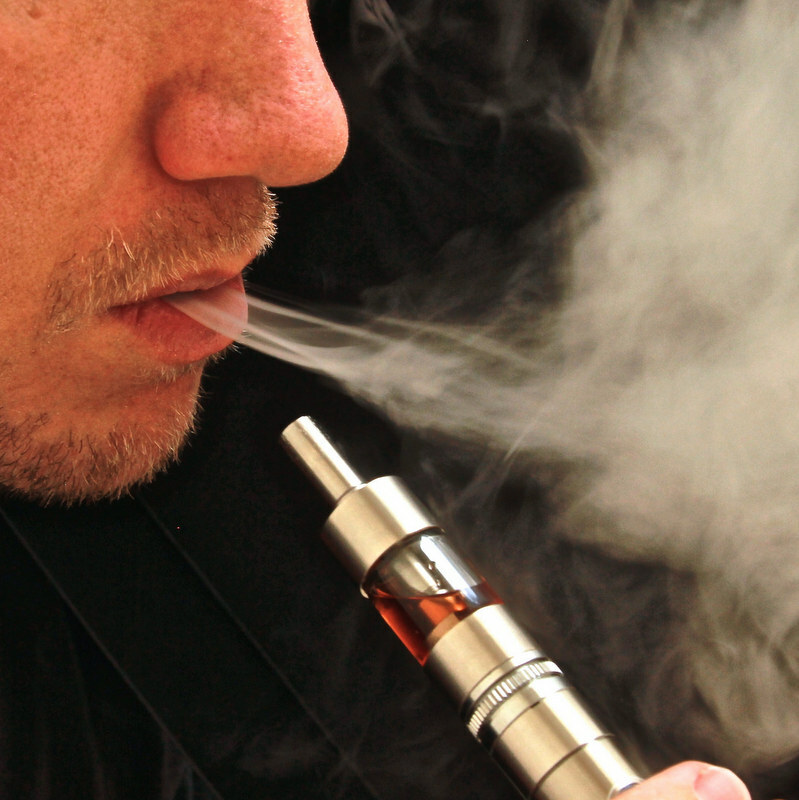 Around 10.8 million American adults currently use e-cigarettes, and one in three e-cigarette users vape daily. 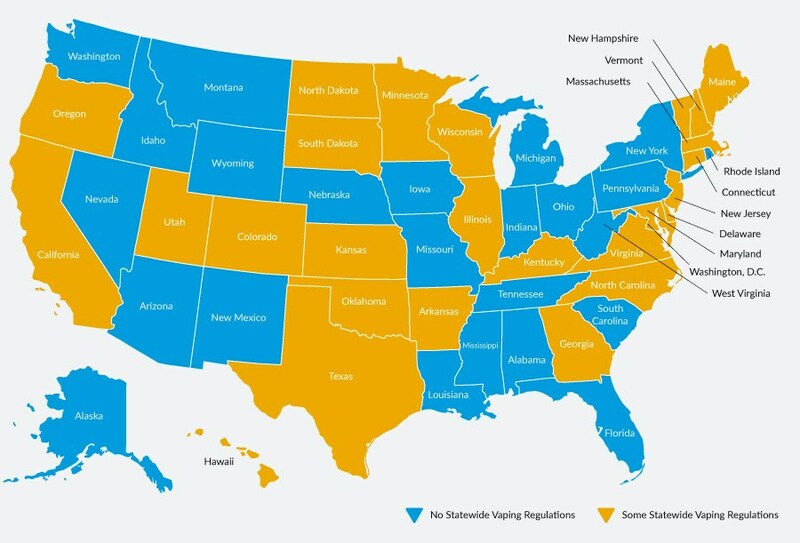 Why should the global vaping laws and regulation matter to you? Vaping may be less bothersome to those sensitive to smoke, but cultural rules of etiquette and regulatory vaping laws differ around the world. For vapers who travel, it’s important to find out the place you plan to visit can smoke. The seven continents all have areas where e-cigarette use is legal and regulated but restricted in some areas. In the UK, three million people use e-cigarettes legally, but vaping remain banned in such countries as Argentina, Brazil, Mexico, and Uruguay. If you get caught vaping in Thailand, you could get fined or sent to prison for up to 10 years. UK banned Vaping in 2014. When on the go to areas where vaping is legal, you don’t want to carry around bulky equipment. The Coilart’s Lux 200 is ideal for traveling since it has one USB chargeable cable. Remember to remove the batteries, any extra batteries and the whole mod itself in your carry-on luggage to abide by regulations. The Lux 200 has leakage protection and Chip protection, which controls a lock key to shut down and prevents children from using. In an increasingly interconnected world, vaping legitimation is the main concern of global e-cigarette users who enjoy a healthier habit — but also want to enjoy their travels like anyone else.